Vyacheslav Artyomov was preparing for a life in astrophysics, but these two symphonies (parts of a tetralogy) are unlike The Planets, unless you think of them as uber-Holst: they cause a visceral reaction and suggest a metaphysical cri de coeur. My initial reac­tion to them was that they sounded like the soundtrack of some 1940s film noir or an original-series Star Trek episode – which is apt, since they embody mystery and the unknown. In his essay, Musica Perennis, the composer said “Serious music is created by the spirit for the Spirit,” and these twin-released CDs reflect his view of music as a mediator between God and man, but also as science. 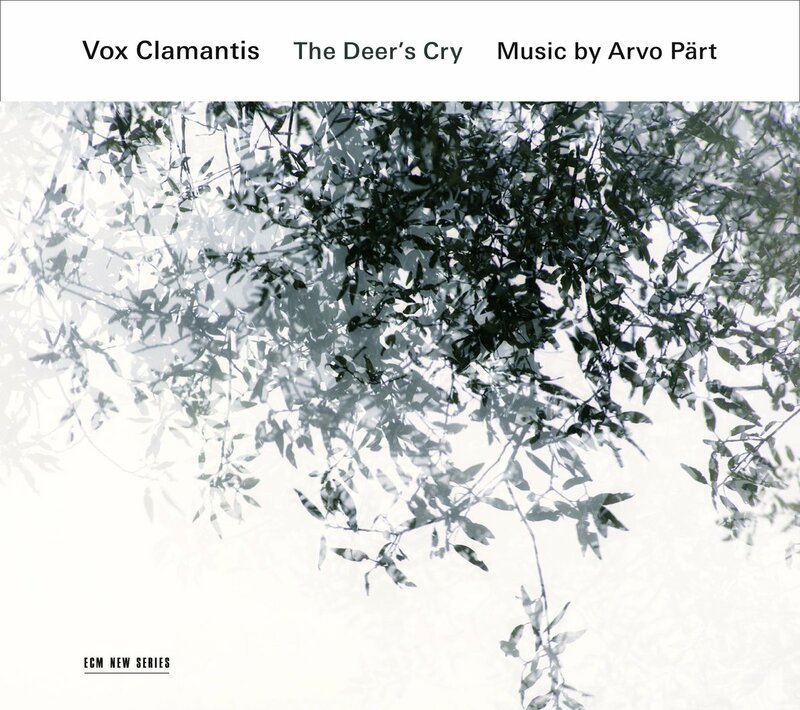 While I find the Threshold of a Bright World symphony more arresting than the Gentle Emanation, they are both accessible, and while Artyomov is often compared to Arvo Pärt, I hear a little more of Rautavaara. 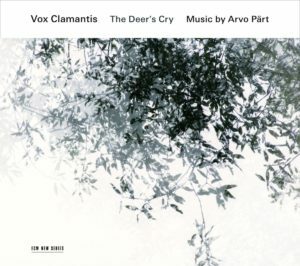 The orchestration in Ave Atque Vale and Gentle Emanation is a little jarring due to the highlighting of the percussion parts. 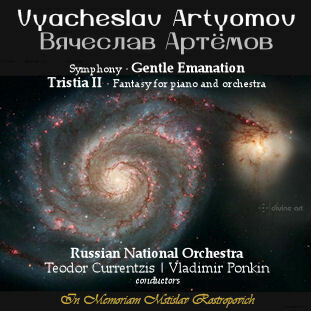 But Ave, Crux Alba, a choral (Helikon Theatre Choir) and orchestral setting of the Hymn of the Knights of Malta, returns to the majesty and mystery Artyomov is known for in his musical quest for spiritu­ality. Tristia II, based on the 19th-century poems of Nikolai Gogol and with spoken parts read by Russian actor Mikhail Philippov, carries on the potential-soundtrack feel and allows us non–Russian speakers to hear the cries of the artist to God for inspiration; the suspense in the middle tracks suggests Him mulling the petitions over. Both CDs are in memoriam of the composer’s friend and colleague, Mstislav Rostropovich, and both have expansive liner notes. This review originally appeared on pages 84–85 of the December 2016–January 2017 issue of The WholeNote magazine.